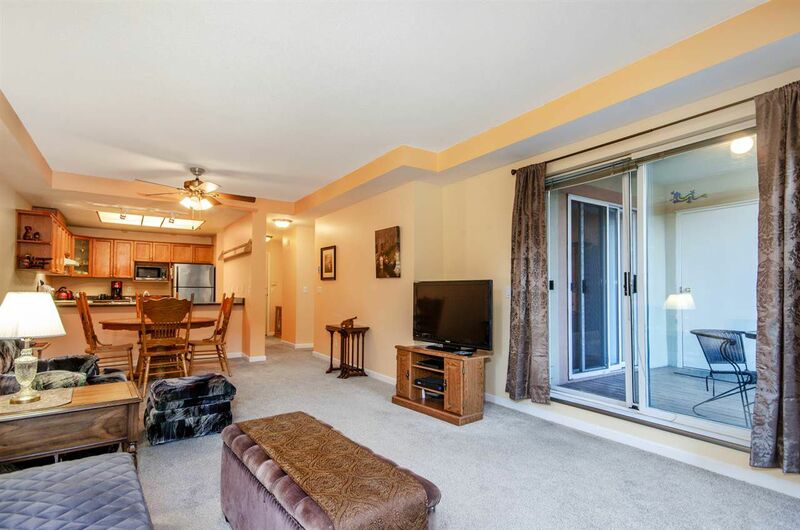 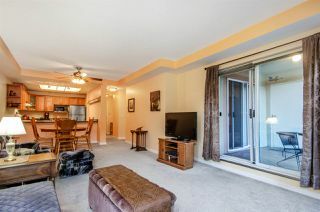 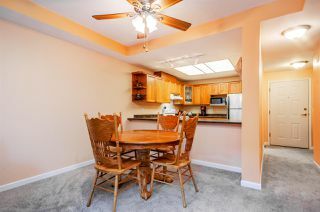 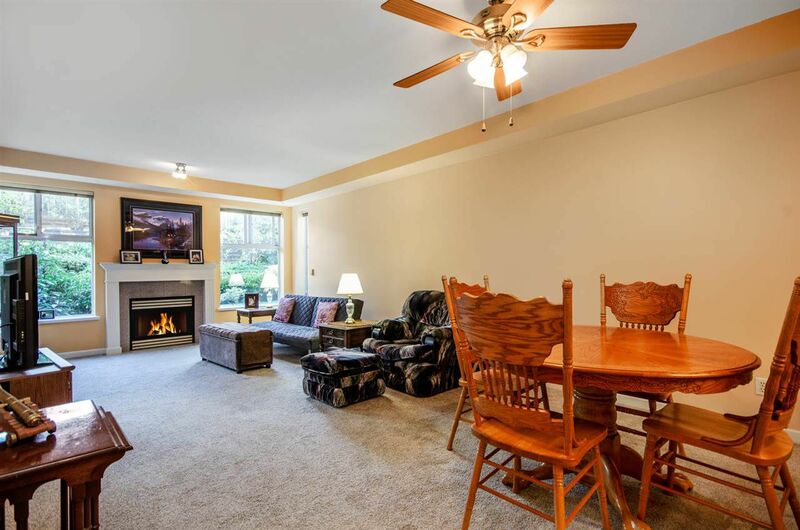 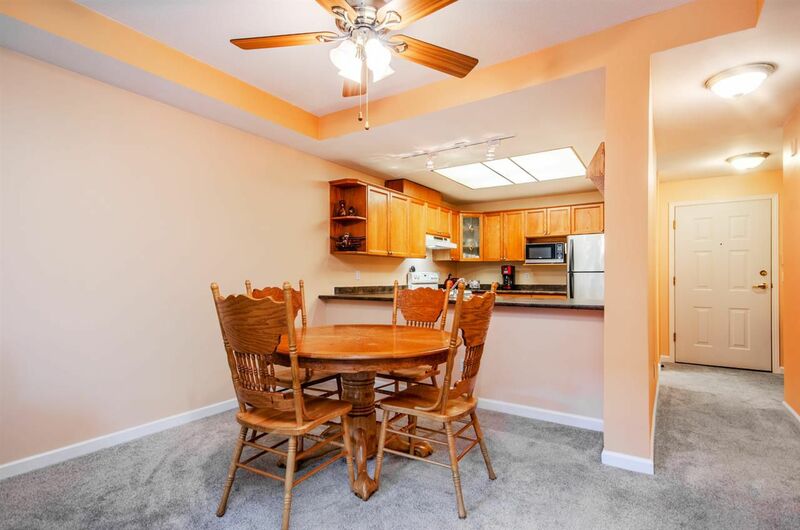 2 bedroom / 2 bath 1073 sq ft well maintained 55+ condo on main floor with 2 decks and allows 2 pets! 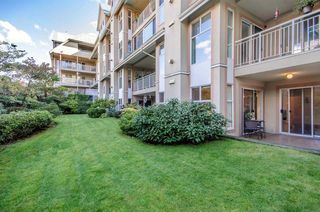 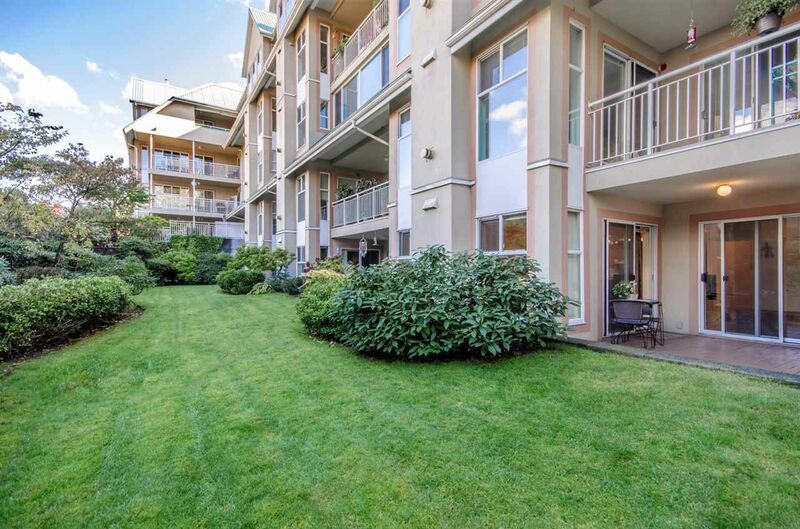 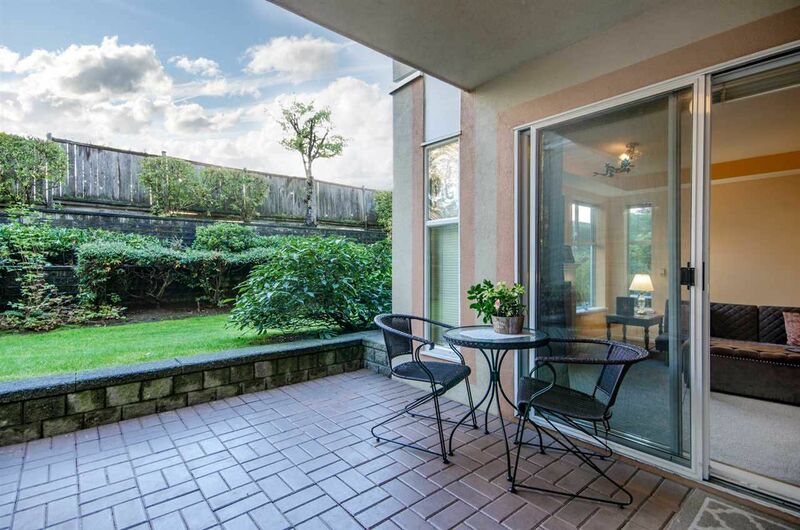 Within walking distance to 2 dog parks, the West Coast Commuter Train, London Drugs, Save on Foods, Fraser River and more! 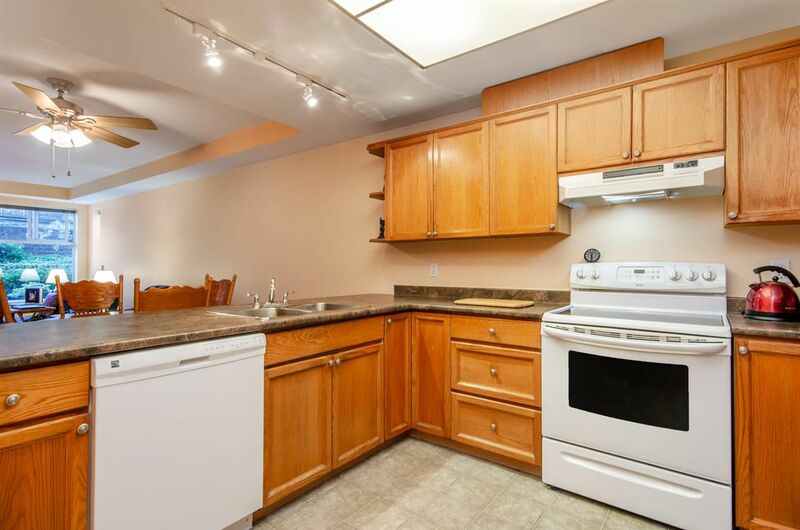 Featuring: new carpet, new paint, new kitchen floor, new counter tops. 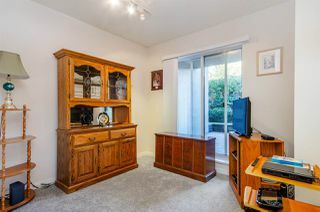 Large walk-in storage locker at unit and lots of windows and light! 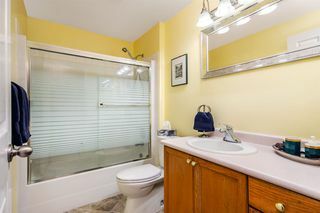 Master has large walk-in closet and ensuite. 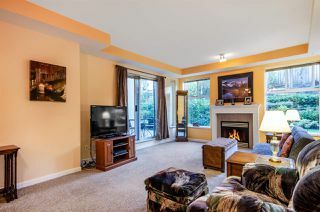 N/G fire place is included in strata fees! 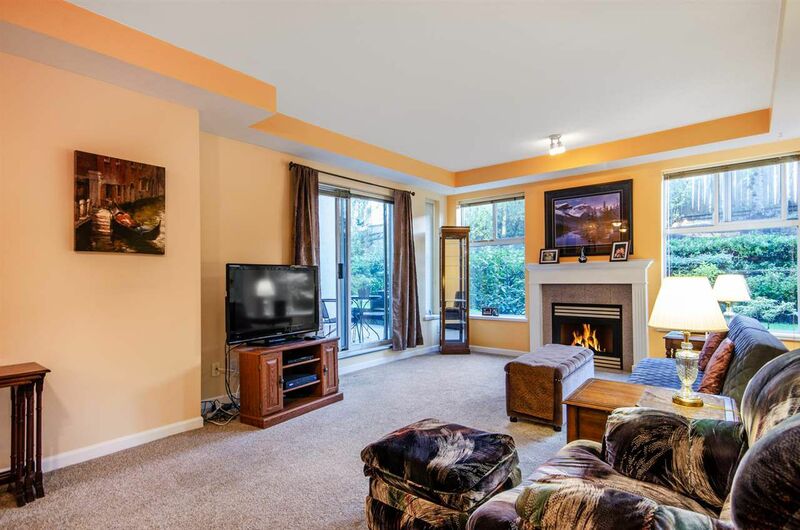 This home is a must see, available for quick possession!